A new study shows that a major glacier in Antarctica is unstable and losing ice at an alarming rate. 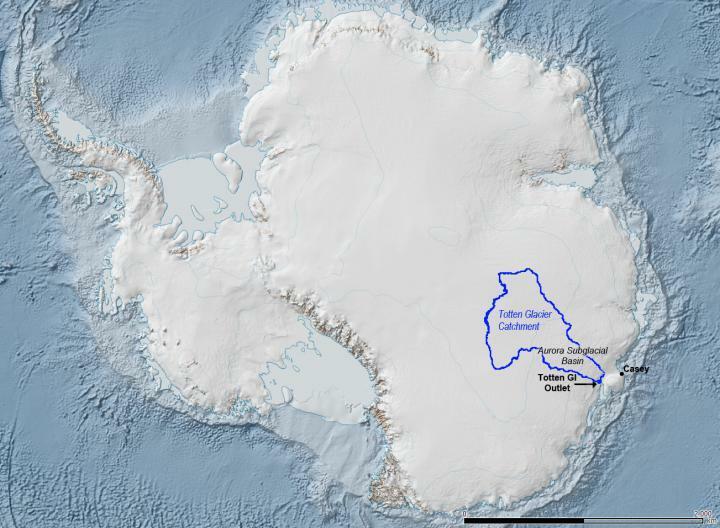 The Totten glacier sits mostly below sea level, and last year scientists discovered that warm water from underground channels is eroding the ice not attached to land. This pattern could cause the glacier to retreat, and ultimately raise sea levels by more than six feet. “I predict that before the end of the century the great global cities of our planet near the sea will have 2 or 3 m high sea defenses all around them,” said the senior author of the study to the Straits Times. 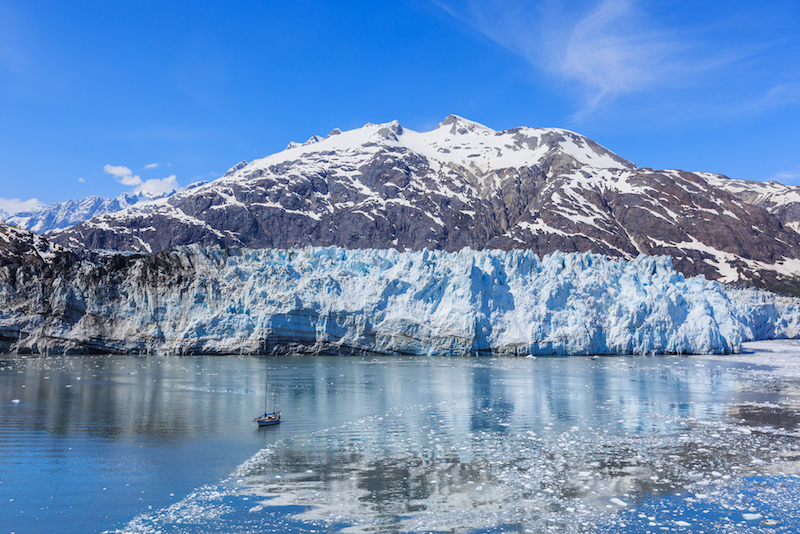 These resources below, from our units on Glaciers and Antarctica can be combined for an in-depth discussion about the significance of what’s happening to the Totten Glacier. We’ve included some discussion questions to get this conversation started. What is a glacier? How does it form? And what will happen if they all melt? These and other questions are answered in Glaciers, an in-depth look at these “rivers of ice” that are centrally important in the history of the Earth. Hands down, no other force of nature is as fundamental – as a potential water source, a record of the Earth’s climate, and a sculptor of the landscape. This unit is available to order in print right now, or will be coming to Kids Discover Online next month. In what kind of climate can glaciers grow? Who was Ernest Shackleton and what did he and his team establish? Antarctica is a giant research lab. From all over the world, scientists go there to conduct experiments and share information. One of the things they keep an eye on is Carbon dioxide levels. This greenhouse gas can trap heat from the Sun. 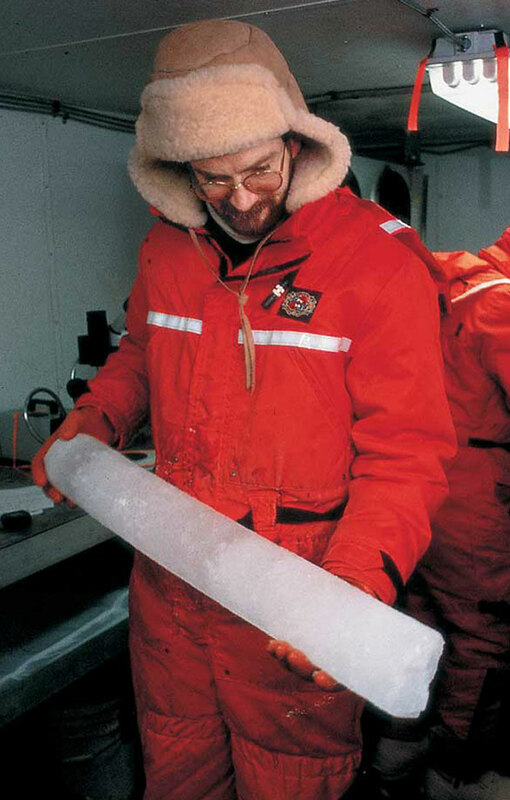 Ice cores from Antarctica show that there is much more carbon dioxide in the air today than there was in the past. This causes global temperatures to rise, which results in melting glaciers and rising sea levels. How is Antarctica unlike any other continent? How is it the same? Why do you think Antarctica is such an important place for research? What kinds of things do scientists research there?